When the weather heats up, we start clamoring for coconut candles. And why not transform your home into a tropical oasis on a hot summer day? 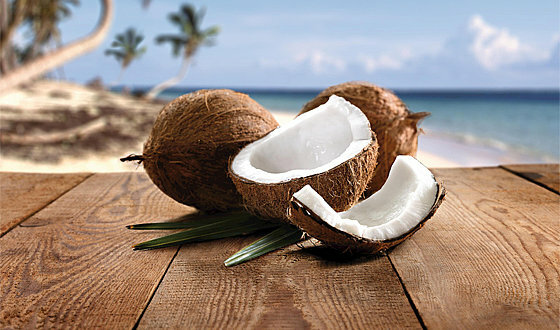 From sweet and creamy — to fruity and fresh, here are our top-selling coconut fragranced candles. If you are looking for something more along the lines of suntan lotion/coconut scent, this candle is for you. We detect a hint of cane sugar too and lemon zest also! Take the smell of the sea everywhere with Coconut Husk by Northern Lights. Warm coconut and almond milk with light citrus notes, make this a sweet, dreamy scent! Reminiscent of recycled glass found on the beach, all candles in this collection are part of the Tide Pool Line, creating a relaxed atmosphere. White Tea and Luscious Coconut are combined in this NEST best-seller! 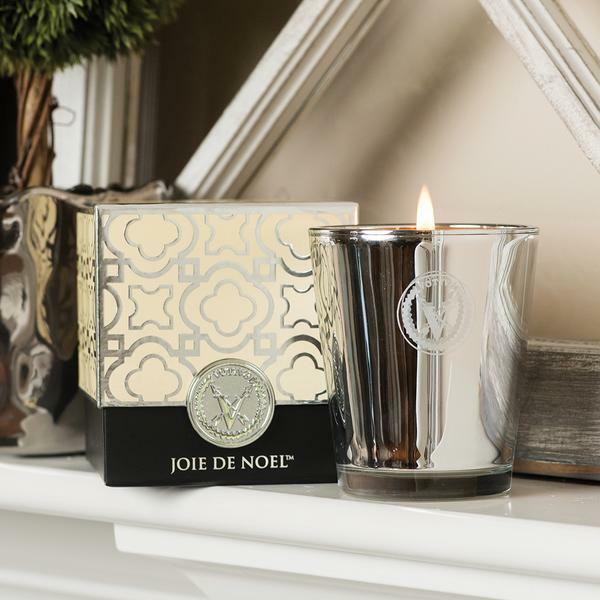 A staff favorite, this candle is truly the most fragrant summer scent available. Fill any room with fresh summer fragrance notes! 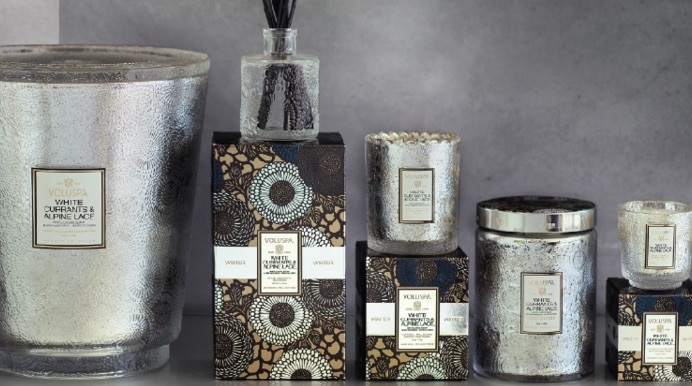 All candles in this collection meet the NEST standard for complexity of scent. We all deserve a break! This is your escape — in an affordably priced fragrance line. For under $30 dollars, Illume has crated an amazing line of summer fragrance featuring juicy mango, lush papaya and coconut milk. Fans of sweet, creamy fragrances will enjoy Coconut Milk Mango by Illume. This distinctive blend of coconut, yuzu, pineapple and ginger will provide you with the illumination you need to transform any space to a sophisticaed blend of tropical fragrance. 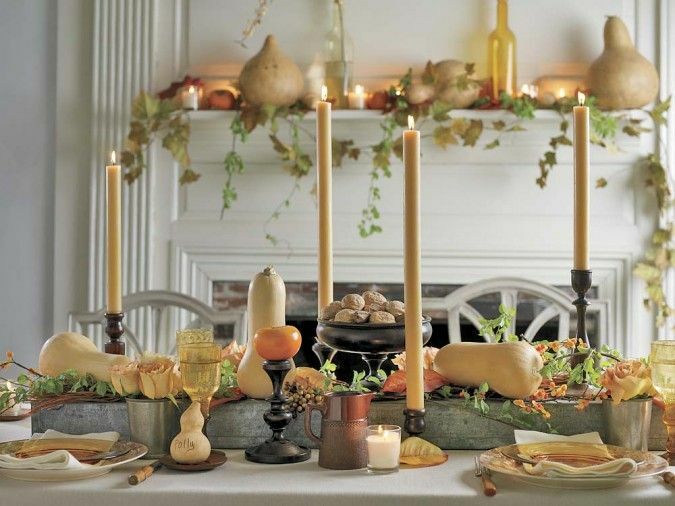 Always clean-burning and with great fragrance throw — we highly recommend Archipelago candles. Peach, vanilla, jasmine, amber and coconut are blended together in this soy candle by Simpatico. For an exotic fragrance, inspired by Indian culture — Kashmir, is a sultry fragrance, well crafted by the candlemakers at K. Hall Studios. If you’re looking for a woodsy, amber fragrance that will tease your senses — we highly recommend this candle! There’s no need to wait for your next vacation to enjoy a fresh, tropical experience! 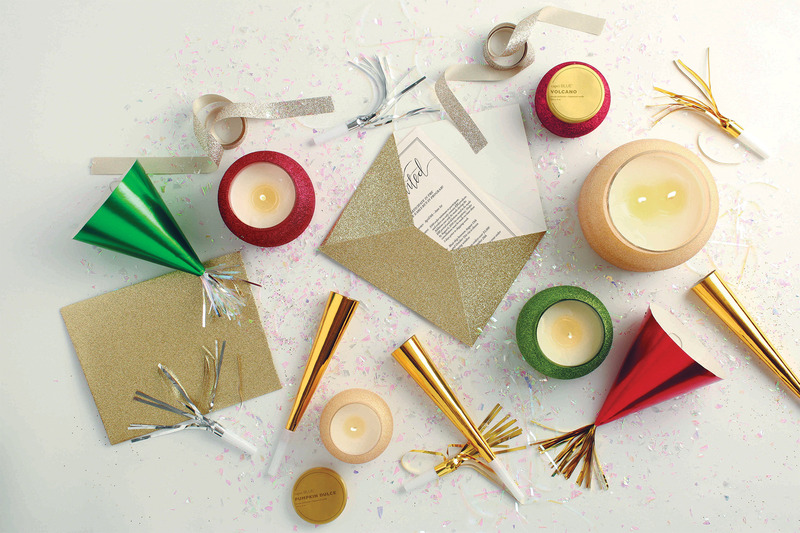 Bring a coconut scented candle home today for a treat you’ll be sure to enjoy.